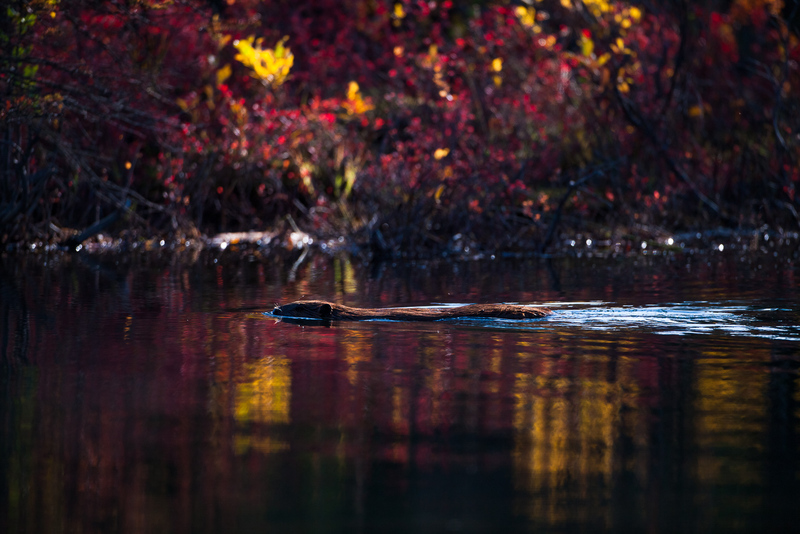 Busy as a beaver is especially meaningful up in Denali National Park. The short season means no time is wasted as stockpiles are refilled. Photo © copyright by Lance B. Carter.